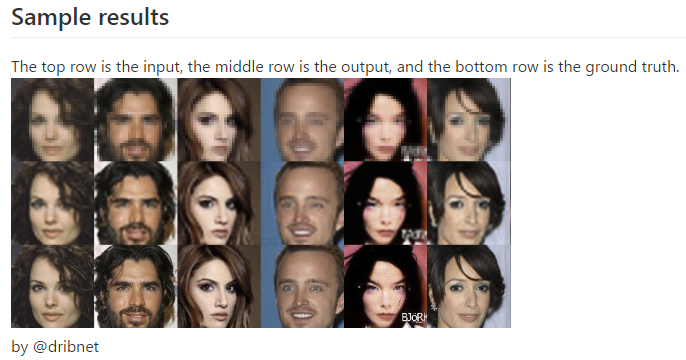 This page provides links to image-based examples using TensorFlow. Tfrecords Guide (Dec 21, 2016) – this post is pretty good, it has example about extract object boundary from images. TensorFlow tutorials of image-based examples on GitHub – where cifar10 contains how to train and evaluate the model. 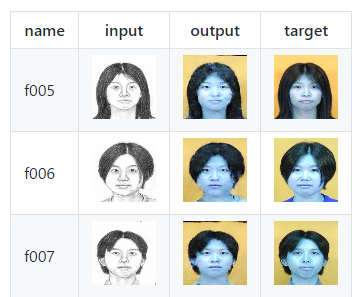 CIFAR-10 is a common benchmark in machine learning for image recognition. Code in this directory demonstrates how to use TensorFlow to train and evaluate a convolutional neural network (CNN) on both CPU and GPU. We also demonstrate how to train a CNN over multiple GPUs.